Crystal Palace currently sit in 14th place in the Premier League table, four points clear of the relegation zone. The Eagles have played some scintillating football, and have enjoyed some very impressive performances against the likes of Liverpool, Arsenal and Manchester City this season. They also have some real talent in their squad, in the likes of Wilfried Zaha, Max Meyer and Aaron Wan-Bissaka. Despite this, though, the Selhurst Park club are still only a poor run of form away from serious relegation trouble. Football FanCast’s Will Jones and James Beavis have debated whether or not Roy Hodgson is actually doing a good job at Crystal Palace. Palace have been unlucky this season. Were it not for an individual goalkeeping error, they would have claimed a famous result at Anfield. Had the likes of Andros Townsend and Christian Benteke not spurned a host of gilt-edged chances this season, Palace would certainly be in a far better situation. Hodgson cannot be held accountable for such individual errors. However, he does deserve praise for constructing a side that creates so many chances and plays with such verve and attacking endeavour. Of course, things could be better, and at times the former England boss’ team selection are questionable, but his overall impact at Selhurst Park has been positive. He took over with the club in trouble following the Frank de Boer debacle and quickly righted the ship. 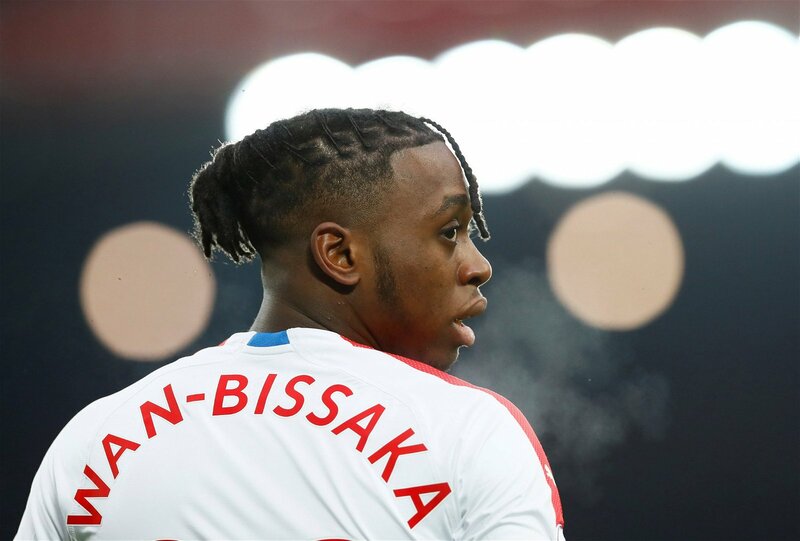 Since then, Palace have never been in dire straits and in Wan-Bissaka he’s brought through one of the club’s most exciting academy products in many years. For all that, Hodgson deserves credit. When you take a look at Crystal Palace’s squad and see some of the performances they have put it in at times this season – see Manchester City and Liverpool away – you have to wonder why they are only four points above the Premier League relegation zone rather than up there challenging with the likes of Wolves. Hodgson surely needs to take the blame for that and the failure to often get positive results against the teams around them, and their disappointing form at Selhurst Park – even if they did beat Fulham last weekend. Often choosing to rarely use talented players like Meyer doesn’t help, and while the Eagles may not have had a plethora of striker options in the first-half of the campaign the likes of Townsend, Zaha and Jordan Ayew should have been able to get more goals than they have if Palace were set up in the right way to begin with. With Aaron Wan-Bissaka and Patrick van Aanholt often restricted despite the presence of Cheikhou Kouyate and Luka Milivojevic in the starting XI, the former England boss is clearly holding his team back and has a lot to answer for.